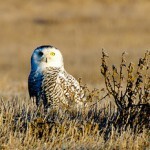 How easy is it to see a snowy owl in Brooklyn this winter? Your odds are pretty good–if you’re willing to haul yourself out to Floyd Bennett Field, an old timey airport on Brooklyn’s shore. 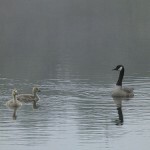 I got to see one today after looking on eBird and figuring it was the most likely spot. Sen. Kirsten Gillibrand says we need to hurry up and kill Canada geese at Jamaica Bay Wildlife Refuge near JFK because bird-plane strikes are up–but Canada geese haven’t hit planes there in years. 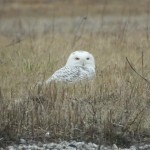 The white, Harry Potter owls are having a boom year, sighted in Boston, Chicago, Philly, Denver and Long Island. Look on eBird to see where.